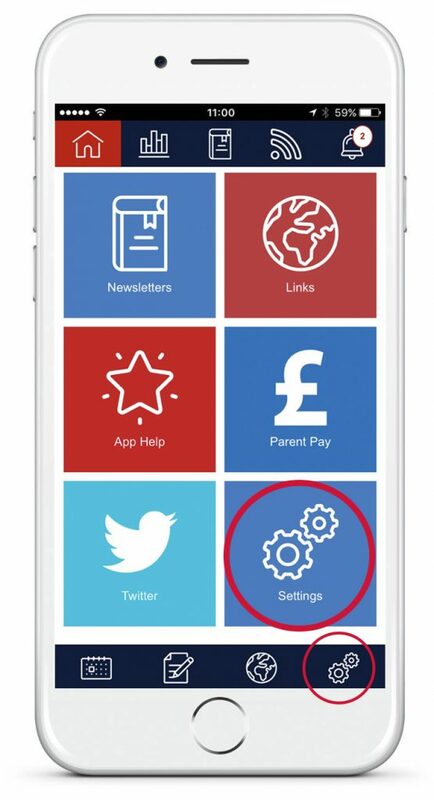 To enable us to send tailored information to parents we need you to verify your account. You will have received a letter with your user name and password as well as a Parent ID and Pin. 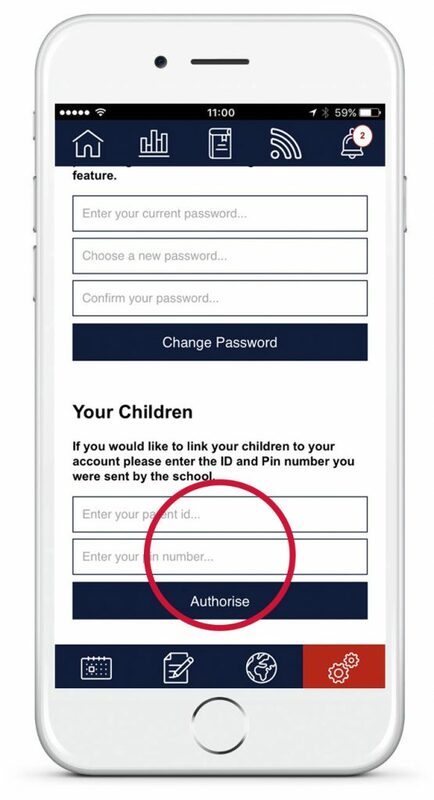 Simply go into the settings section on the app, scroll down to the ‘Your Children’ section and enter the ID and Pin and tap ‘Authenticate’. 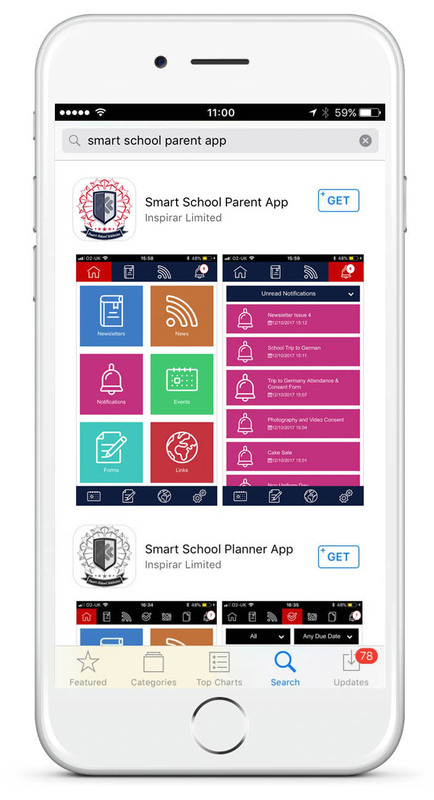 There is also a help page available by clicking here by the App developers, as well as a PDF user guide which is available by clicking here.